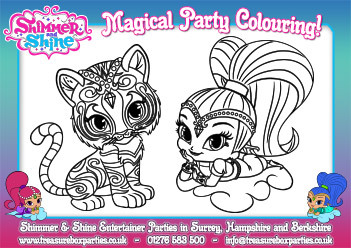 Treasure Box Parties are excited to offer Shimmer and Shine themed Birthday Party Entertainment across Surrey, Hampshire and Berkshire. 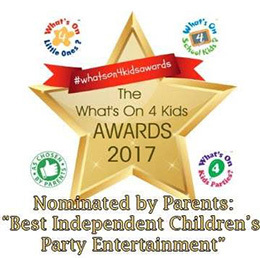 Contact us using our Quick Contact form! 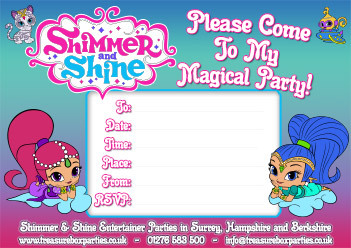 A free printable Shimmer and Shine Birthday Party Invitation – Download and print at home for free! 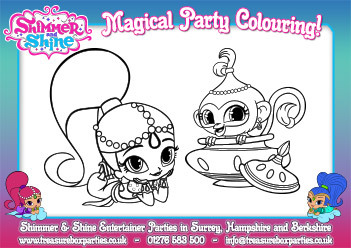 Click the button below to download the full size file. 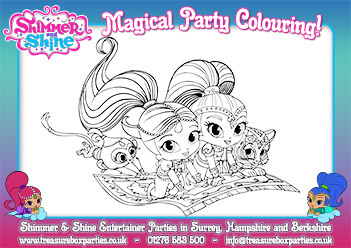 A free printable Shimmer and Shine Birthday Party Colouring – Download and print at home for free! 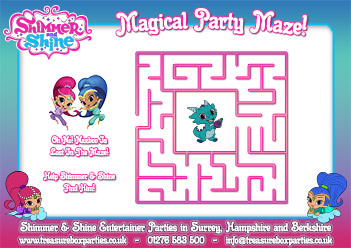 A free printable Shimmer and Shine Birthday Party Maze Activity – Download and print at home for free! 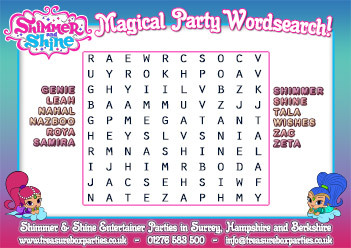 A free printable Shimmer and Shine Birthday Party Wordsearch – Download and print at home for free!